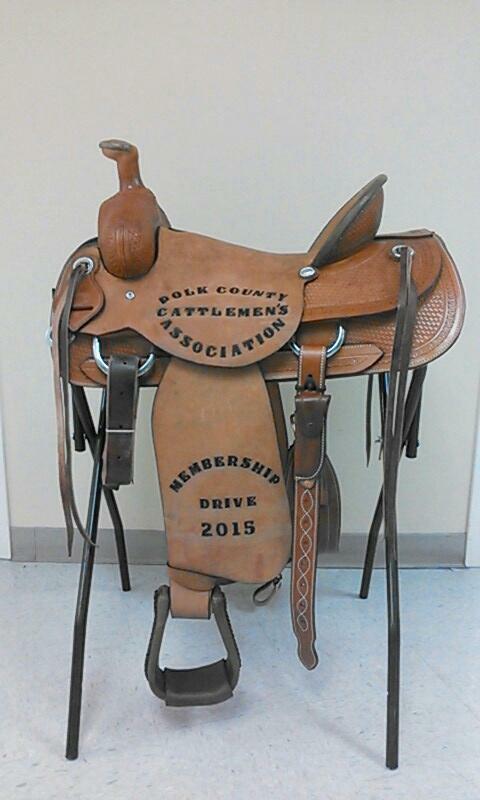 Win a New Corriente Ranch Style Saddle. If your saddle is worn out and time for a new one, this is the give away for you!! from 7/23/2015 (Summer Dinner) through 11/19/2015 (Fall Dinner). 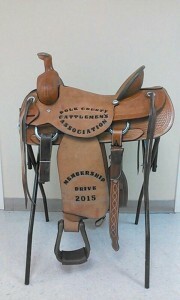 The PCCA member bringing in the most memberships in this time period will win this Corriente Saddle. 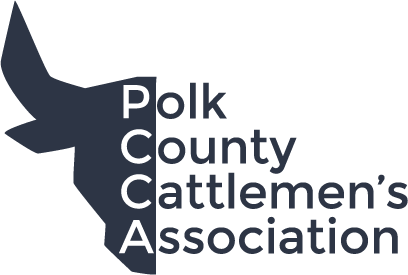 Let the new members know to list you as the recruiting member.